Have we got a treat in store for you?! 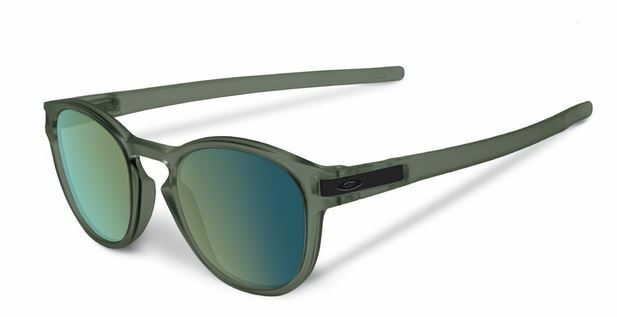 Brace yourselves for a first look at Oakley’s Q4 2015 new releases. All these new styles will be in stock and available to buy from October. 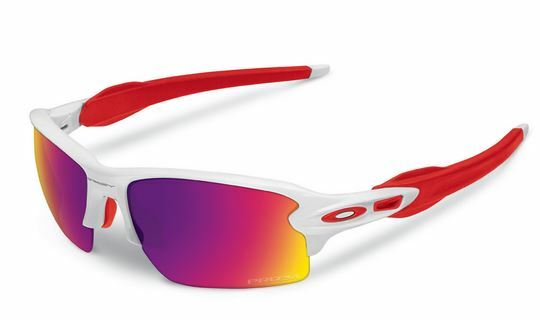 Grab a sneak peak at the new designs about to hit the market and marvel at how yet again Oakley keeps coming up with the goods! 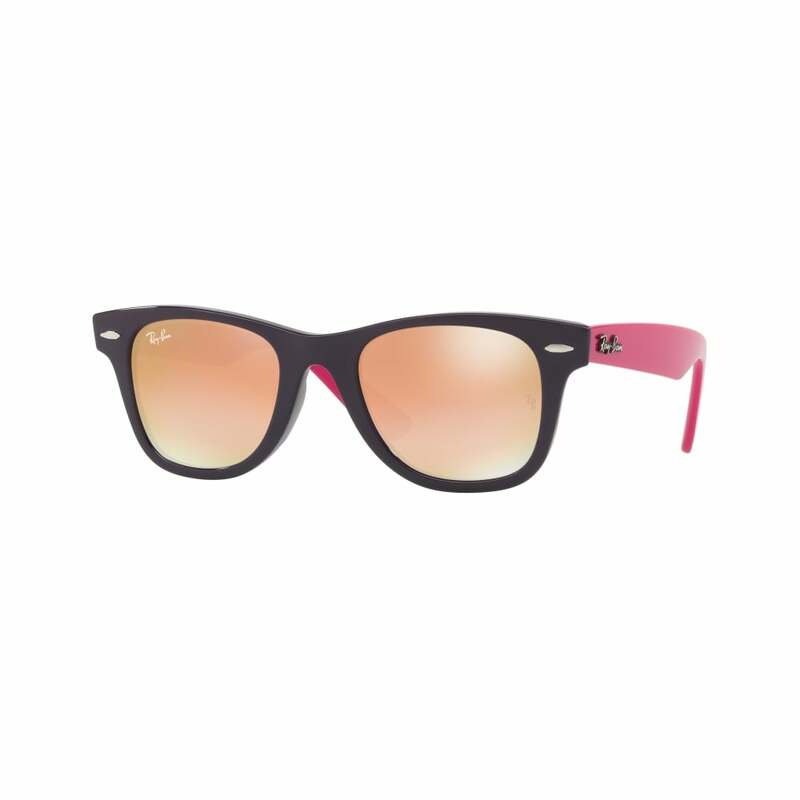 Tried and tested by skater boys Sean Malto, Atiba Jefferson, Curren Caples and Eric Koston who collaborated on the design, these shades combine street style with forward thinking functionality. 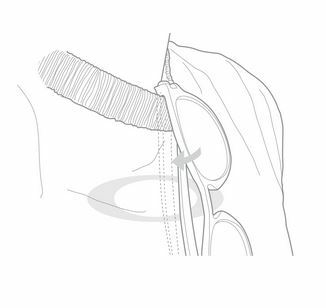 Polarised lenses shaped with a classic keyhole bridge and engineered with the convenience of an interior kick-up feature that lets you clip it to your t-shirt – hence the name Latch! 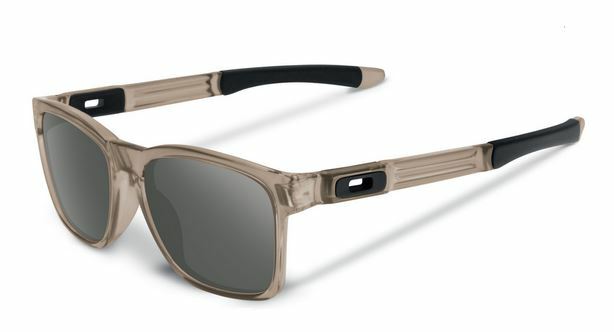 Available from October in matte black, matte brown tortoise, matte sepia, matte clear, matte olive, and matte grey ink frame these look the business. We’re adding the torty framed Latch to our wish list. Fancy some retro styling? 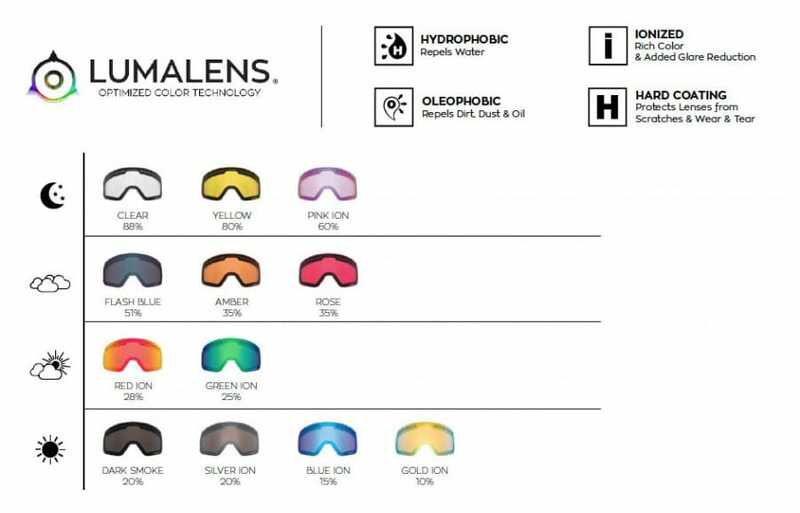 Oakley have given the Catalyst lens orbitals some angular attitude and when it comes to sizing they’ve gone big rather than gone home! This on-trend look in lightweight O Matter™ features Unobtainium® icons and front curvature that’s more linear to nail that vintage vibe. Sports fans this one’s for you! 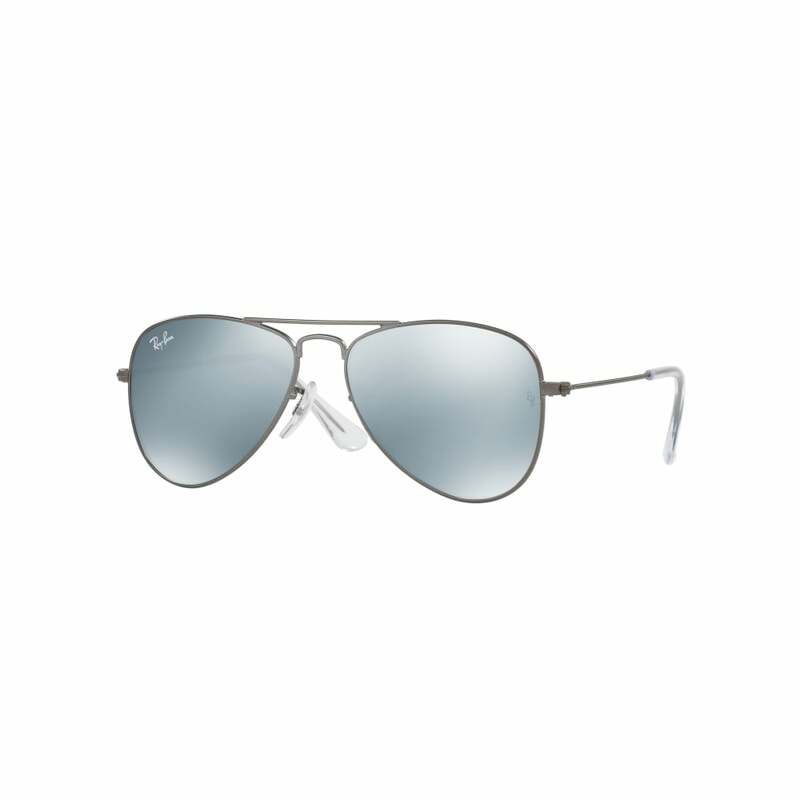 The refreshed Flak design with it’s semi-rimless style is an enduring sports classic. 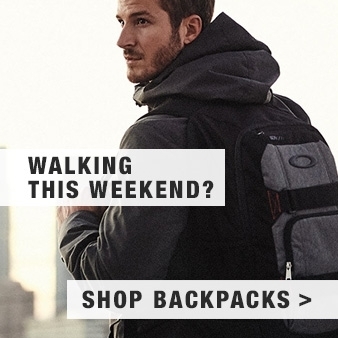 Rugged yet durable, providing all day wear comfort these take performance to the next level. Just look at these mad colour ways, tell me you aren’t counting the days till they hit the shelves! The improved M2 Frame XL lens shape is the latest evolution of M2. 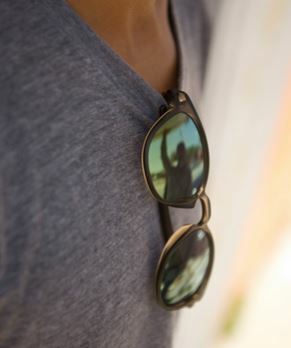 With enhanced vertical dimensions, there’s no loss of vision when you tilt your head or need to view things above. 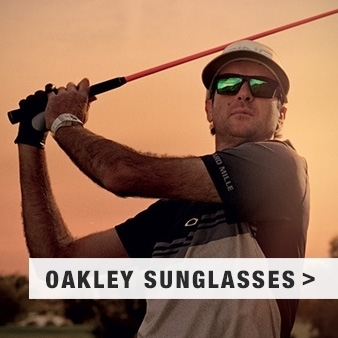 The industrial design language of Oakley’s renowned X Metal® eyewear is now available in frames made of lightweight O Matter™. 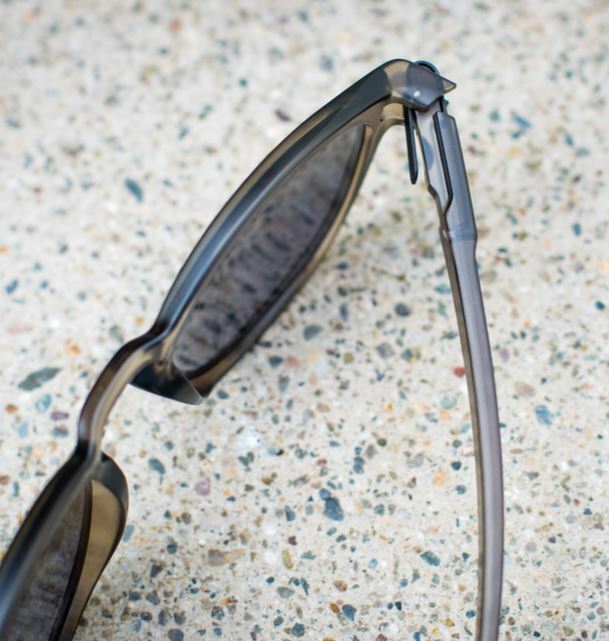 With a distinctive center-frame styling and bolt mount accents at the sides of the lower rim. 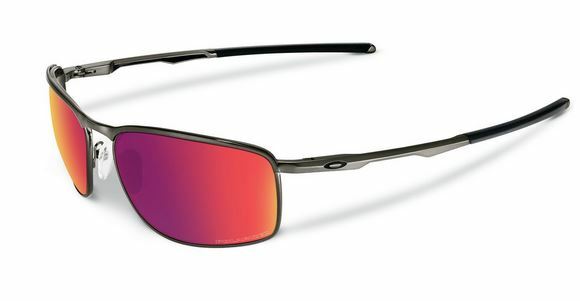 If you want understated style then the imminent Oakley Conductor 6 and Conductor 8 could be the frames for you. 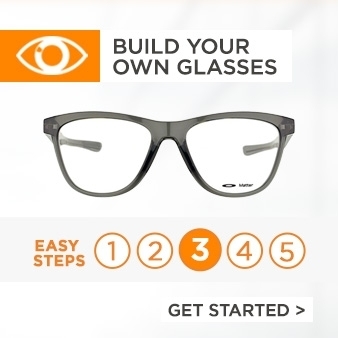 With edgy temple design, modern full rim frame with a soft square lens inspired by the Oakley Barrelhouse™ frame series, these are a style statement and a half. 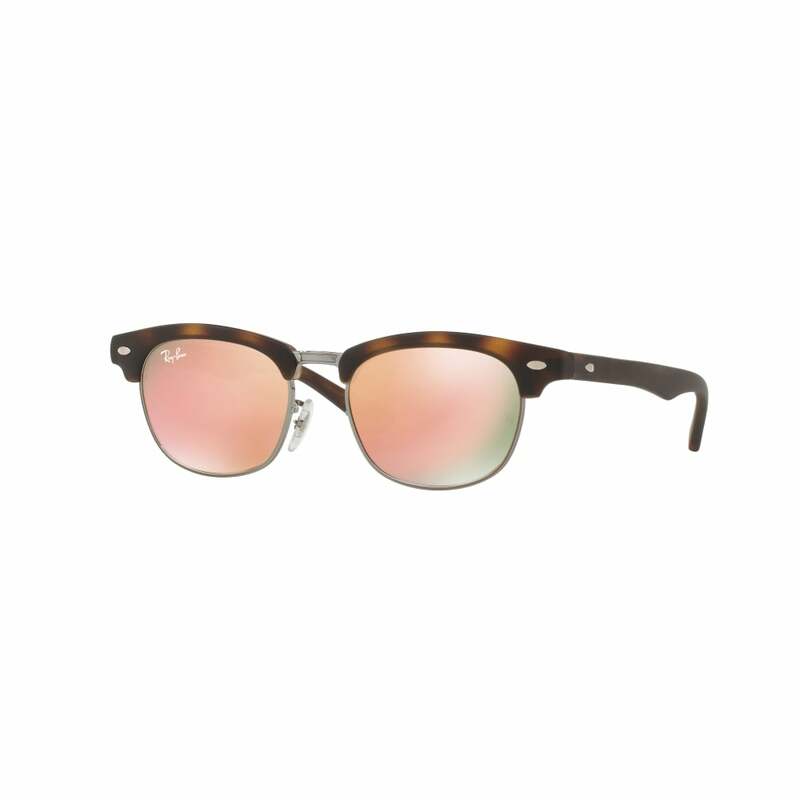 The ombre fades of smooth colours in these classic Frogskins® frame were inspired by Alpine lighting, from dawn to dusk and back again. 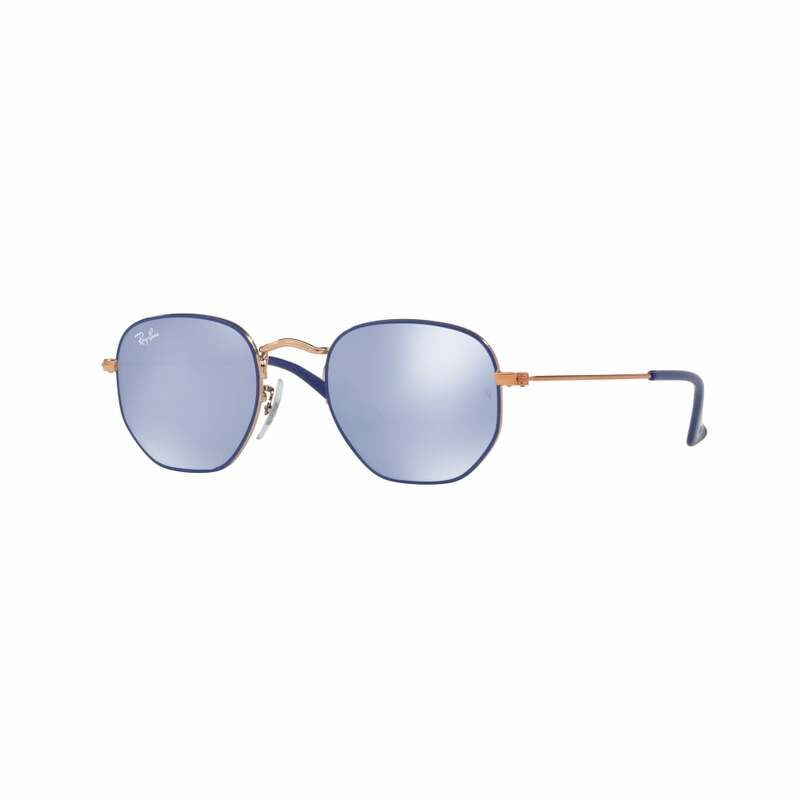 Paired with Iridium® coated lenses in complementary hues, these lightweight O Matter™ frames are styled after Oakley’s first dual-lens design. 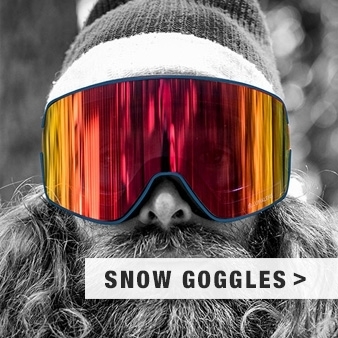 We know what we’ll be wearing on the slopes this season. Dragon Lumalens® – Whats the fuss? 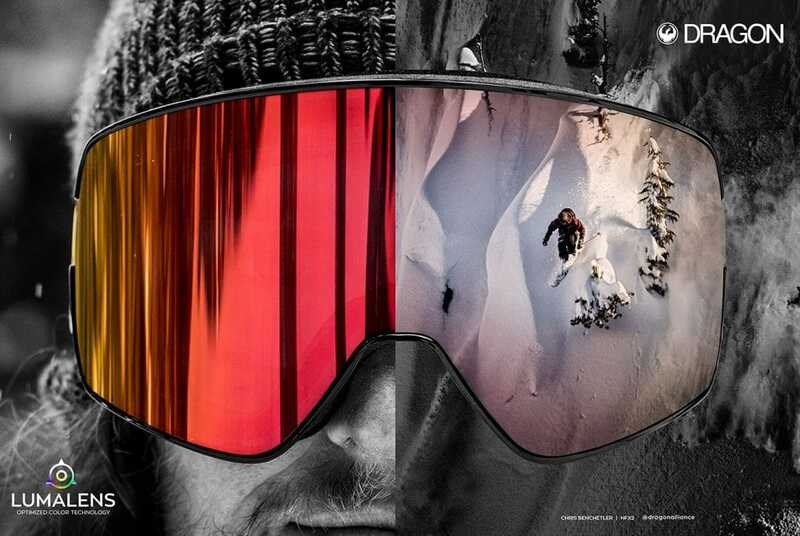 Are more expensive ski goggles worth the extra cost? 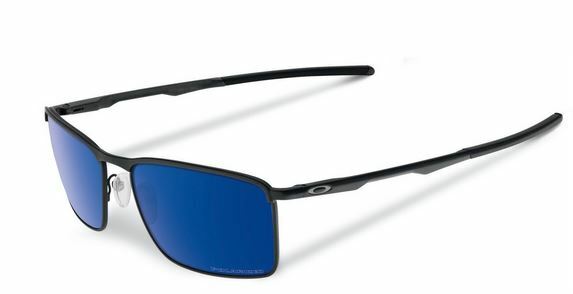 The 2017 Oakley R1 options are here! 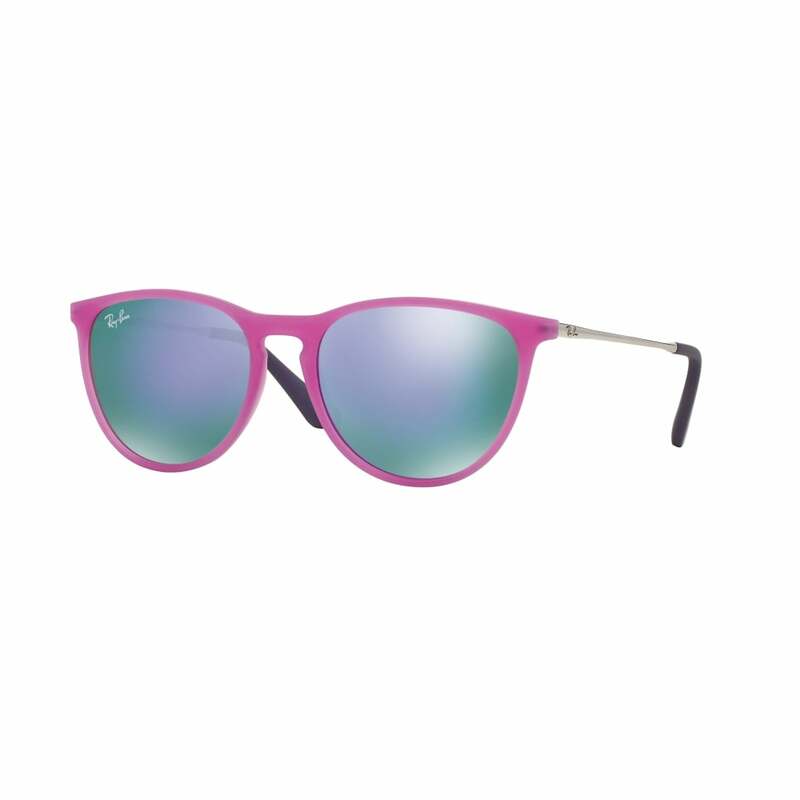 How much UV protection should sunglasses provide? What is UV400 ?